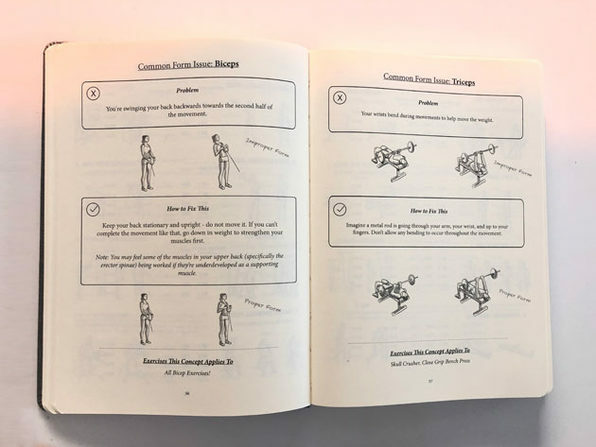 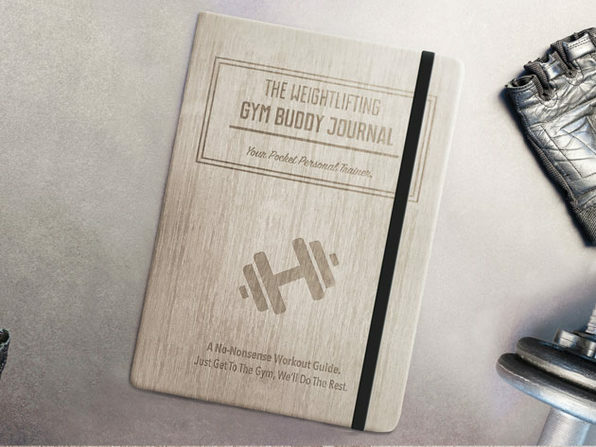 Reach your fitness goals in 2019 with help from the Weightlifting Gym Buddy Journal. 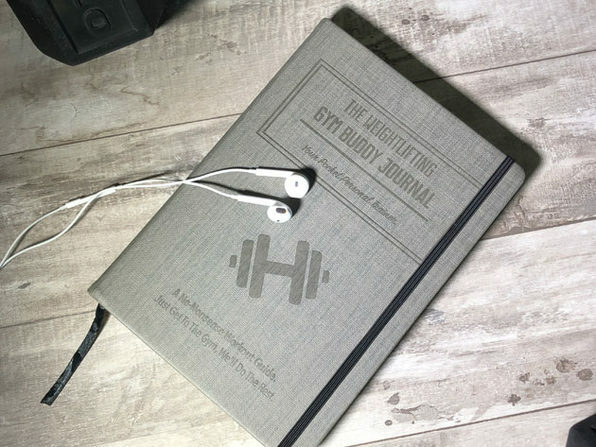 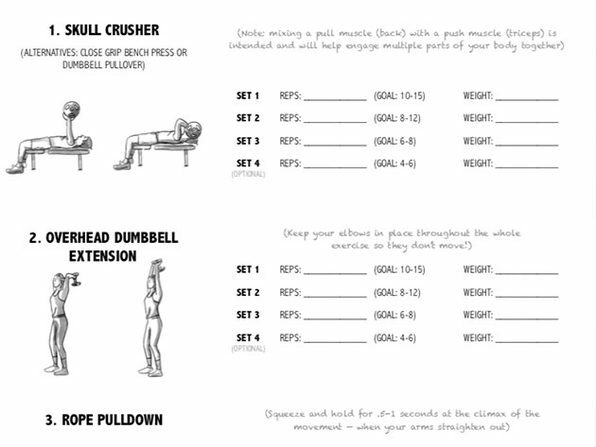 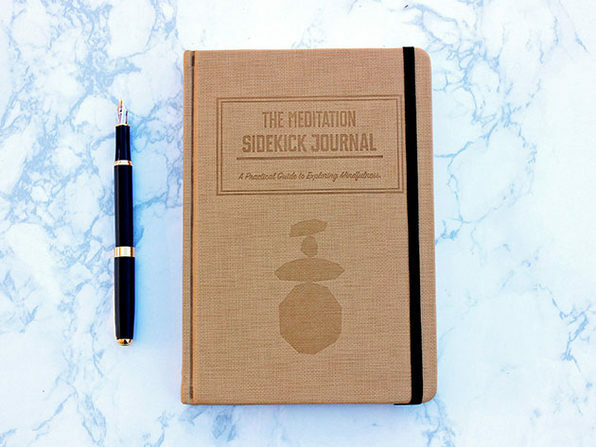 Designed to accompany you to the gym, track your workouts, and push you every session, the Weightlifting Gym Buddy Journal gives you all the benefits of having a personal trainer without the expensive one-on-one sessions. 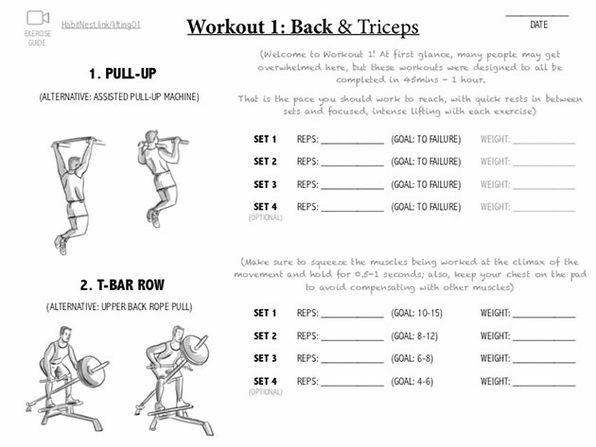 Inside, you'll find 12 weeks of complete, guided workouts to help you make outrageously quick progress, as well as tips for muscle building and nutrition.